While the Daymak Boomer Beast met many of our needs for an offroad capable mobility scooter, it does not come without a number of issues, and the closer you look the more obvious those issues become. Some range from merely cosmetic to serious safety concerns. The biggest and most troubling were a couple issues relating to the safe use of the system. The first was sloppy & exposed wiring leading from the battery. 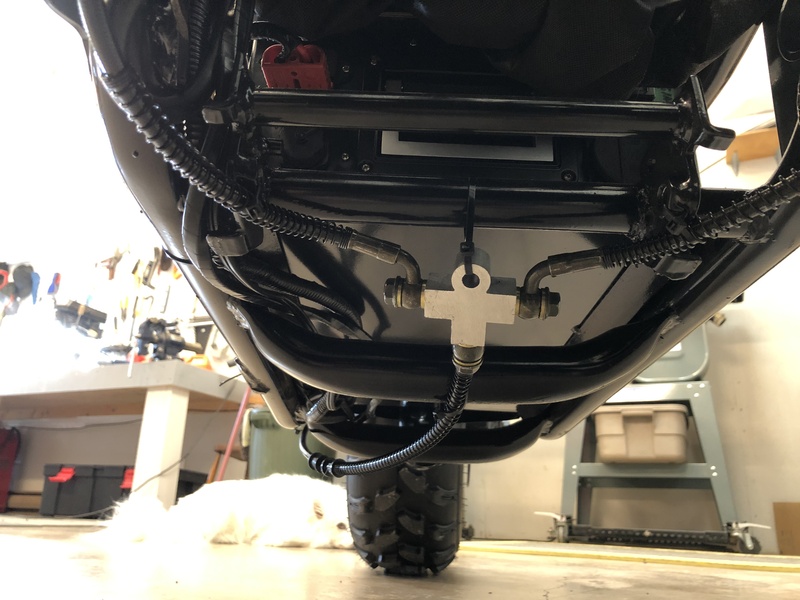 For some reason, multiple connectors are used in the harness, one to connect to the battery, and an inline XT90 connector a few inches from that. We speculate it was to make removing the battery easier since the main battery connector is hard to access due to all the other wiring located where it connects. Multiple connectors are just multiple points of failure in our view. The bigger issue, however, was the exposed wiring on the XT90 connector. 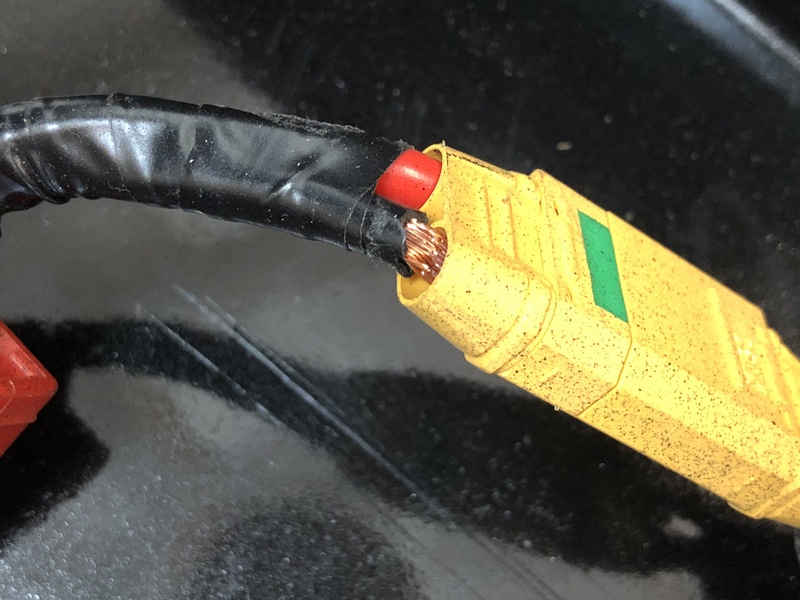 Having used XT90 connectors on UAVs for years, it was obvious this was not properly installed as no wire should be left exposed like this if done correctly. Even if that were the case, it could have been easily addressed with added heat shrink to cover the wires. 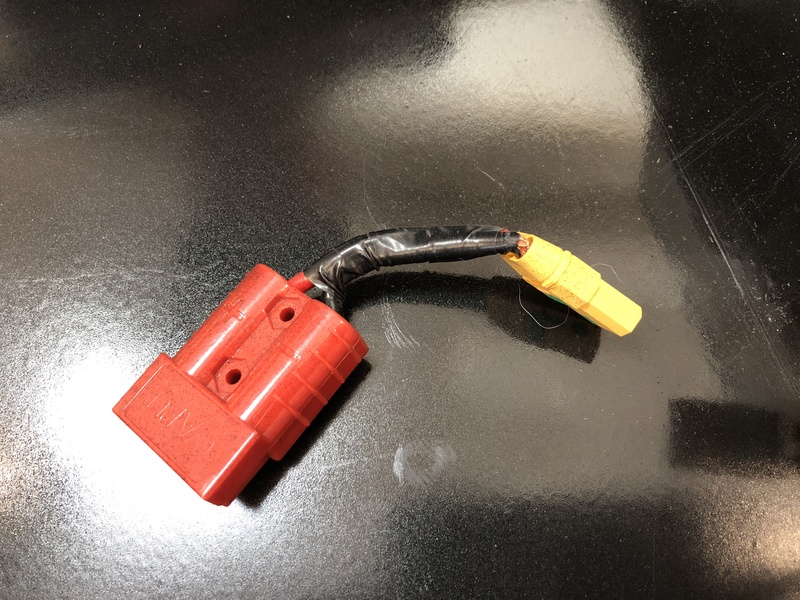 Luckily it was the ground cable exposed and not the positive, which could easily lead to a short and potential LiPo battery fire. 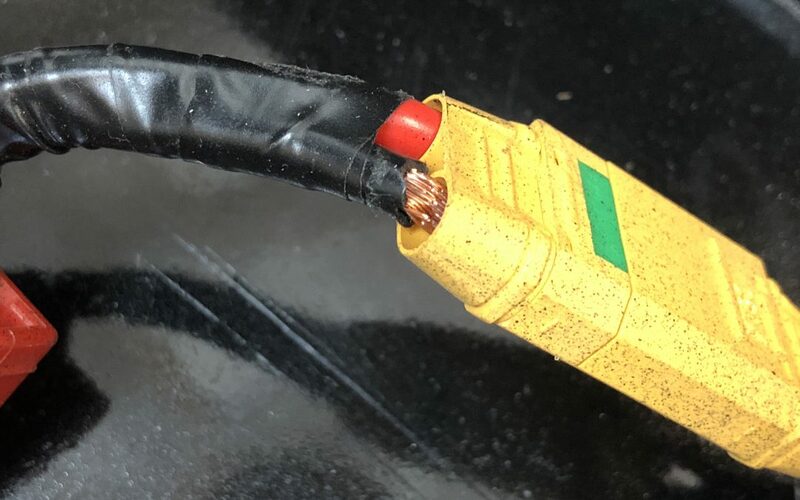 In general, there is an overuse of electrical tape to seal and bind wiring where heat shrink or other shielding would be a much better choice and offer longer more robust protection, especially in areas exposed to weather and splashing. The second safety concern was with the routing of the rear brake lines. Instead of being run within the bottom frame rails, so as to provide protection from impacts with the ground, they are run below the frame rails and merely held in place with zip ties. Hitting a rock, stump, or high spot when riding could easily cut the lines and leave the rider with no rear brakes. A simple 10-minute fix is to move them above the bar. We again can only speculate this was done as is due to lack of care and sloppy workmanship. The third issue deals with the rear wheel hub and bolts. Some of the bolts appeared less than fully tightened on arrival. On closer inspection, it seems as if the hubs were reamed out to allow for proper fit of the bolts. In addition, the size of the threaded hubs feels larger than needed, with added sloppiness with the bolt. Over time these may tend to work themselves loose due to the poor fit. It seems unfortunate that these issues were dismissed or overlooked, speaking to the general lack of quality control before delivery. Quality issues are one thing, safety concerns are a totally different matter and one that should be reviewed before shipping to prevent potential accidents. 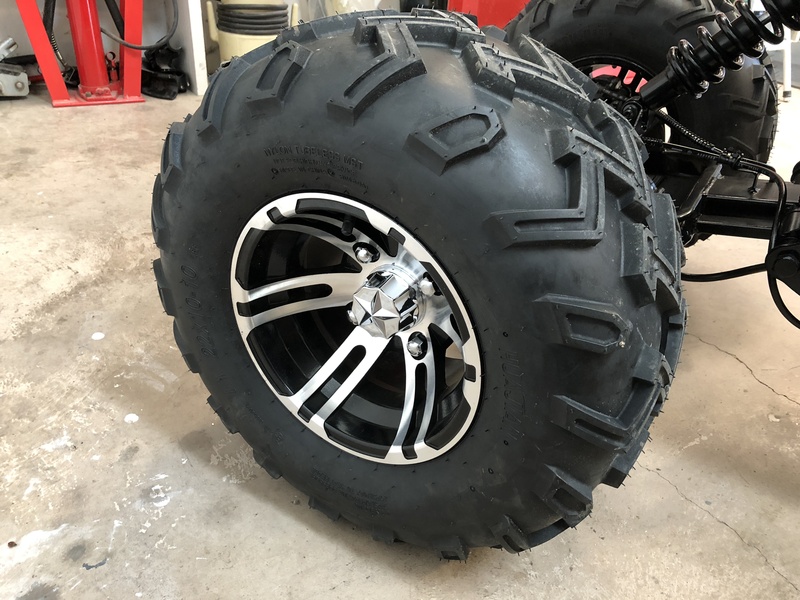 In the next post, we will take a look at the various quality issues with the build of the Boomer Beast. I own one of these and noticed the exact same issues with the brake lines and electrical. I wrapped my electrical up with more tape, but haven’t routed the brake lines yet. I had the rear end fail after I went over a foot high snow pile. it would be so powerless from a stop. I can’t use the 1000 watt motor to travel up a hill. With the 500 watt front motor engaged it handles hills with ease though.